Most of the people are avoiding backup before Update or Upgrade iOS & device. Not for the particular reasons but might be one of them: iTunes backup taking too much time, Backup process stuck, Won’t able to use the iCloud sign-in – Not enough space in iCloud. But good habits on taking backup iPhone regularly on time interval proved very helpful for the later date. 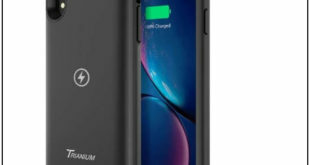 Let’s see the options available for taking backup iPhone, iPad after that use for restoring or Extract data on Mac or PC. 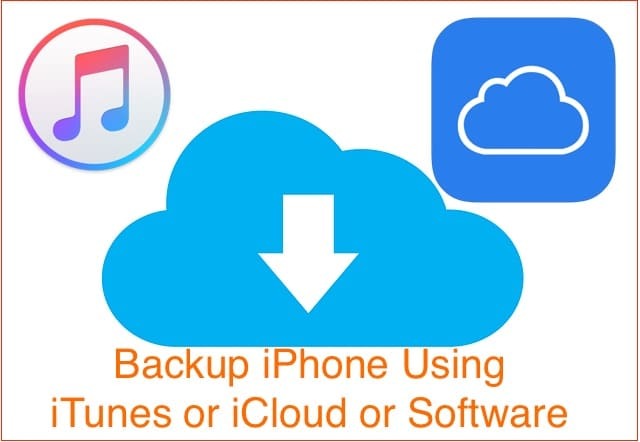 We can bypass auto backup start every time on connect iPhone to iTunes by using iPhone sync iTunes over WiFi. 1. Connect your iPhone/ iPad or iPod with iTunes via lightning cable. 2. The device will appear in iTunes, Click on it, Go to the Summary page. 3. Click on Backup Now options. Anytime we can Manually find old backups. Wait for few minutes, it’s swift and secure [No risk for use later]. Gigabytes of backup data saved in 5 to 10 minutes. 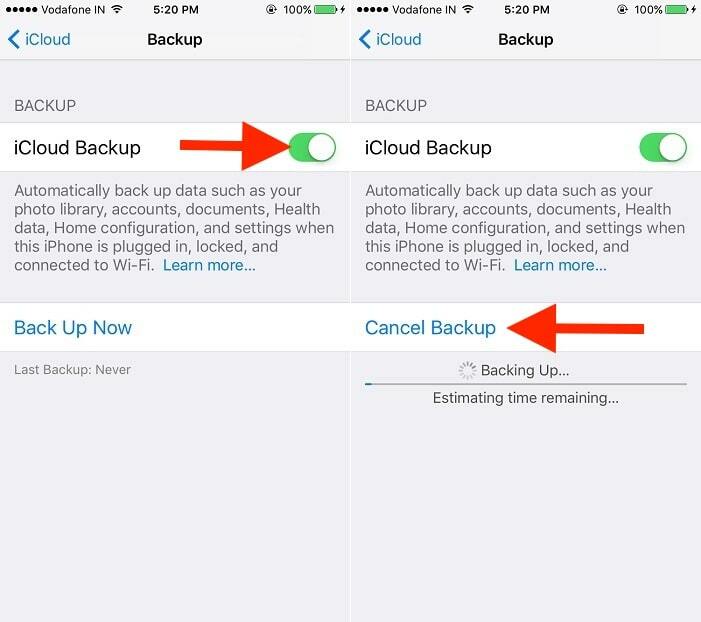 Have you set the auto backup option is iCloud? 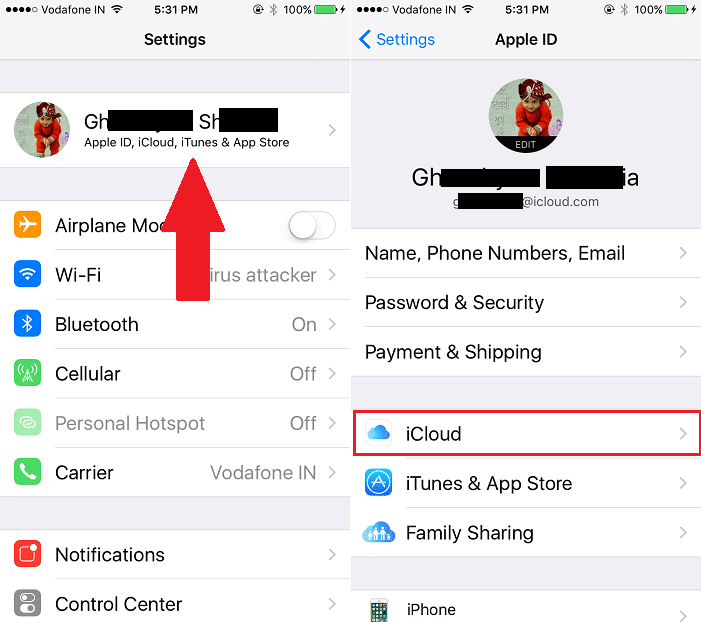 All the necessary data only save to iCloud whenever we connect iPhone to iTunes. 1. Go to the Settings app on iPhone, iPad or iPod. 2. Tap on the Profile (See on iOS 10.3 or later), Next Tap on iCloud. 3. 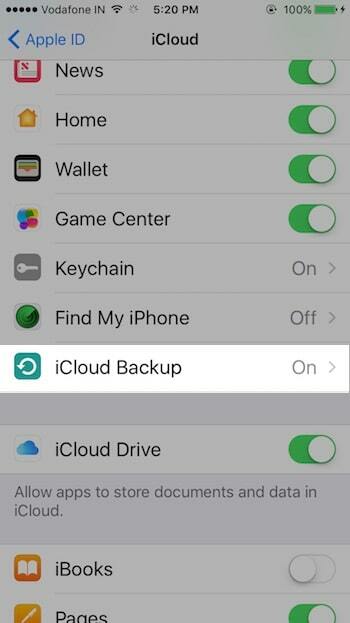 Scroll down on screen, Find iCloud Backup option. 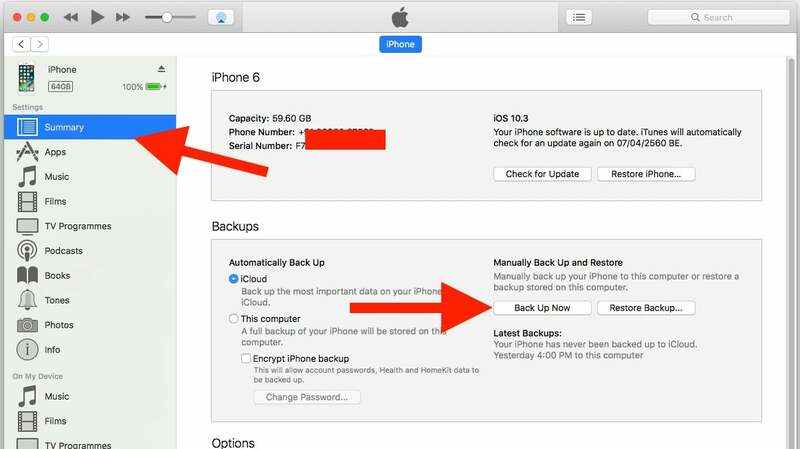 Backup procedure equal from first device apple launched. So above steps are compatible with iPhone 4/4S, iPhone 5/5S, iPhone 6/6S, iPhone SE, iPhone 7/ 7 Plus, iPhone 7/ 7 Plus red, iPhone 8/8 Plus, iPhone X and iPad, iPod Touch. In the present circumstances, we have enough options to find the best iTunes alternatives from third-party sellers. 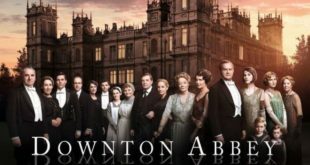 Some of our favorite we analyst in past time and shared in an article: Free and Pro iTunes alternatives. Are you tired from Different iOS issues, Stuck or Freeze screen, App crashing, Go with Backup full iPhone, Clean install then Restore backup. 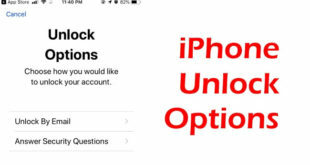 Enjoy refreshed iPhone like new in just three steps. 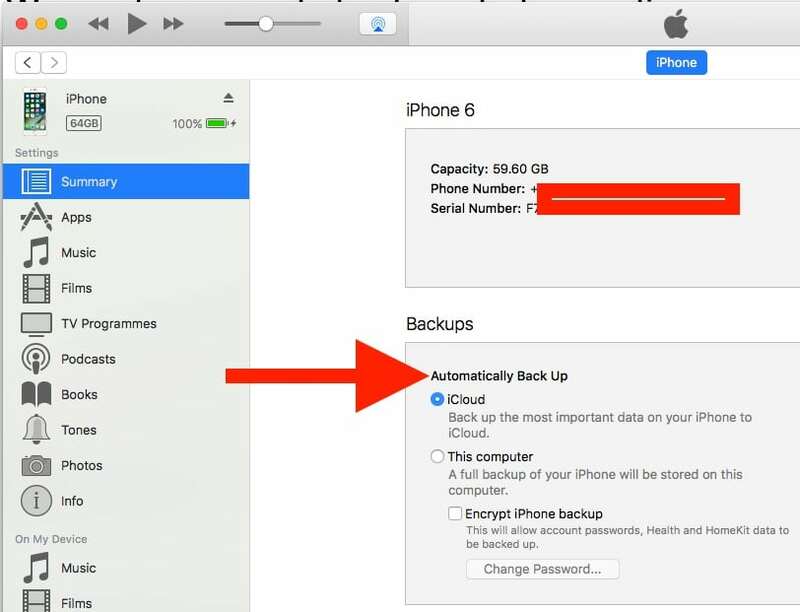 Above backup methods are very useful on restore iPhone from old backup or recent.